Together with separate resistors, the motor starters start three-phase motors with slip-ring rotors of up to 2000 kW and rotor voltages of up to 2000 V.
The type and design of the motor starters can be freely selected from the resistor portfolio of this list and can thus be optimally adjusted to the individual application. 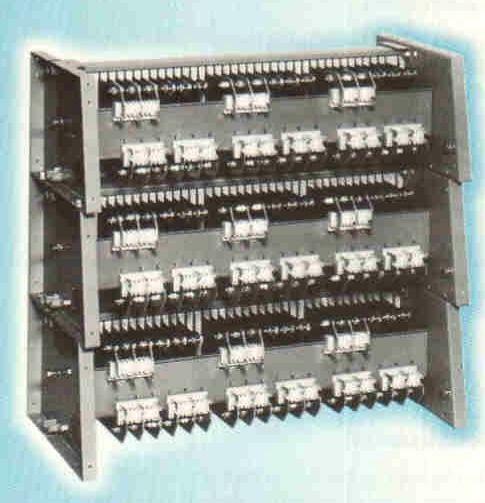 Helmke : Oil-cooled resistor starter 3PA3 Special designs, used for fans, mills, etc. Siemens : Oil-cooled resistor starter 3PA3 Used for compressors, pumps, mills, etc. 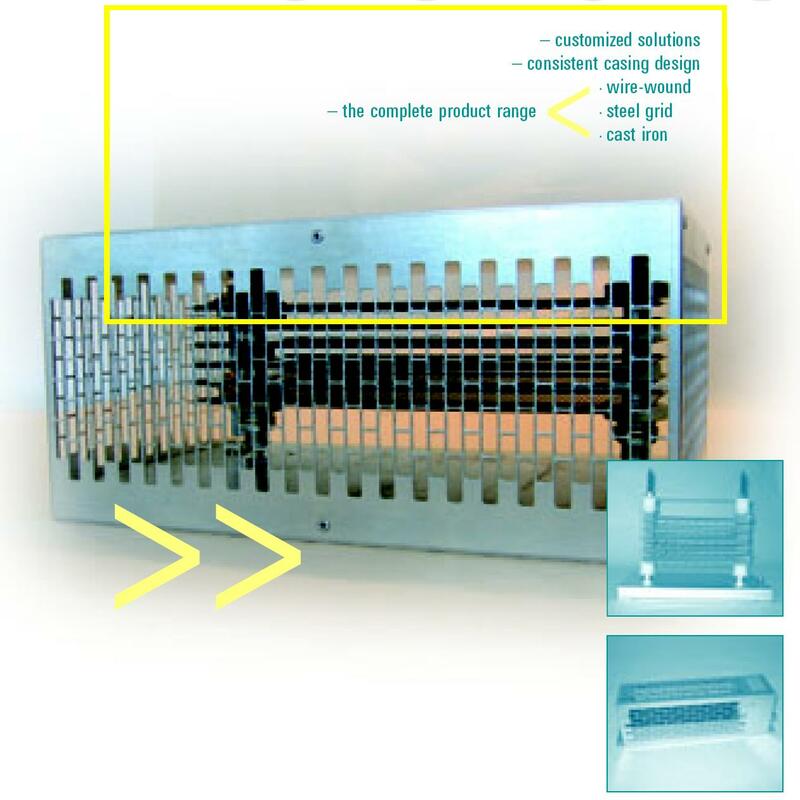 Siemens : Air-cooled resistor starter 3PR3 Used for conveyor, compressors, pumps, mills, etc. 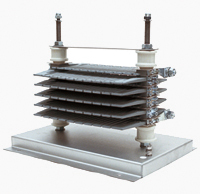 Cast iron resistors are used in drive engineering in combination with motor starters or contactor controls for the starting and stepping of three-phase slip-ring rotor or three-phase motors. They can also be applied as slip, series or load resistors. Cast iron resistors are characterized by their high overload capacity and are mainly used for short-term or intermittent operation. GINO is the only manufacturer of cast iron resistors who manufactures and supplies to AEG, BBC, ABB and others. All systems supplied by Siemens to date are completely available. 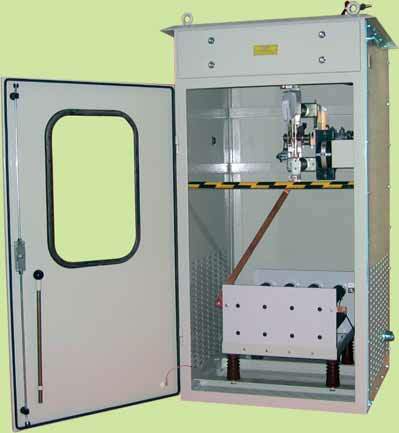 testing process, a conclusive proof of the condition of the accumulator can be furnished. automatically disconnects the load from the accumulator to prevent damages resulting from the deep discharge. from the accumulator and an error message is displayed. resistance value must be readjusted. This process runs automatically in our product. The ratio of the root-mean-square value of the highest power frequency line-to-ground voltage (ULF) of a phase, not affected by the ground fault to the root-mean-square value of the line-to-ground voltage UL that would be available at the location under analysis under no-fault conditions, is named ground fault factor . This ground fault factor constitutes the decisive factor for the selection of the insulation level as per DIN 57111/VDE 0111.